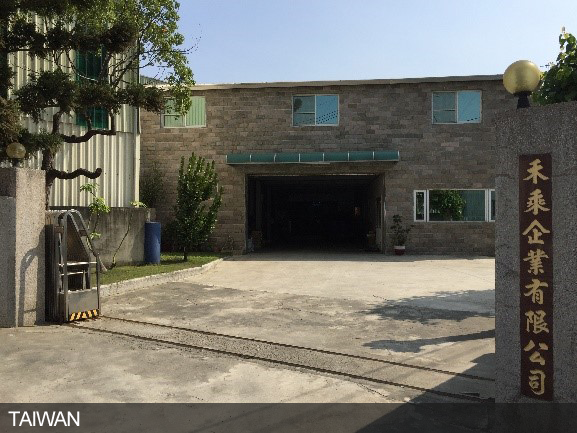 Her Cheng Co., LTD has been dedicated to manufacturing and exporting motorcycle, MTB and ATV of rear shocks since 1978 in Taiwan. With over 30 years of experience, we have solid R&D members as well as developed a comprehensive line of products. Under environmental issues, we had developed specific products for electric bike demands. In order to meet market in south Asia, Her Cheng had built a new factory in Thailand since 1988. New facility and large warehouse capacity allow us to deliver multi products and service. Both of Taiwan and Thailand, these two production capability as well as our quality guarantee products competition that we can provide our customers with the best service in the industry. Our own in-house brand that was established in 2010 – YASUSU suspension - we offer expanding lines of motocross/off, sidecar and electric bike industry for rear shock absorbers, dampers, rebuild kits and springs. 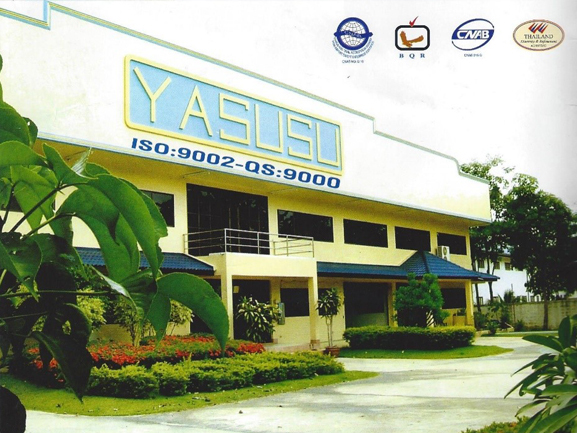 YASUSU rear shocks are presented under solid qualifications and warranty.